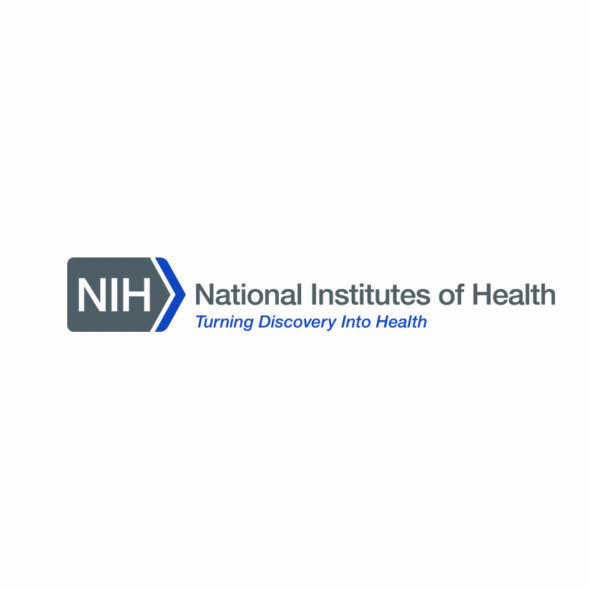 November 15, 2018 – St. Louis, MO – Advanced ICU Care, the nation’s leading provider of high-acuity telemedicine services, announced today a tele-ICU services launch with Wake Forest Baptist Health, a nationally recognized academic medical center and health care system headquartered in Winston-Salem, North Carolina. 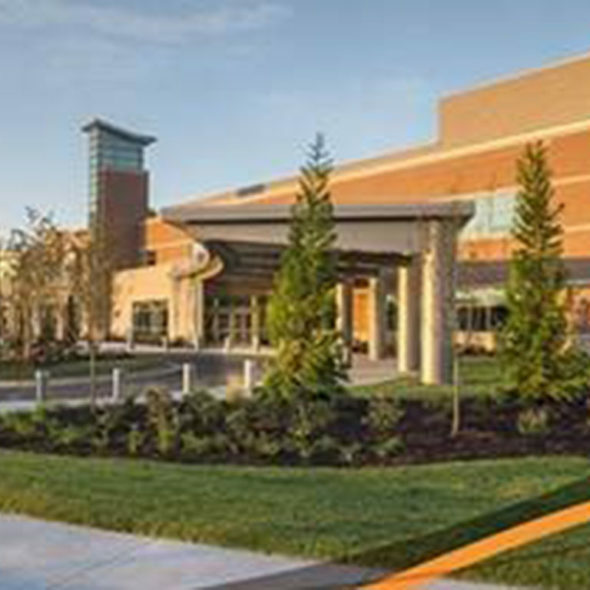 Wake Forest Baptist launched tele-ICU services at three hospitals within the health system. 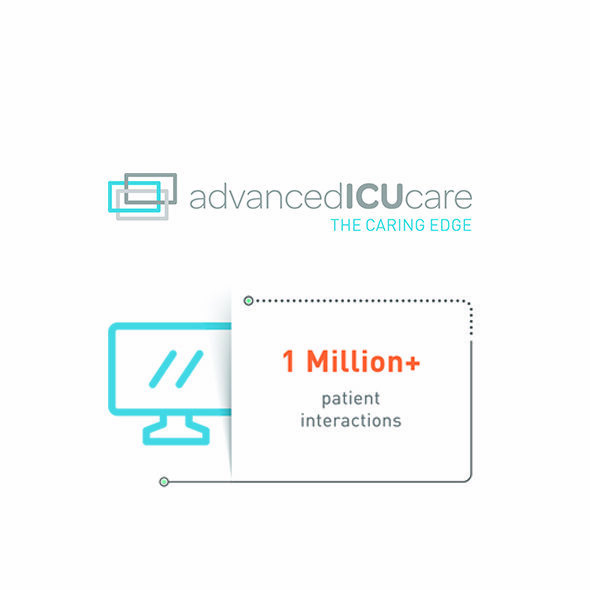 The ICUs will be monitored around-the-clock by Advanced ICU Care’s team of intensivists, advanced practice providers and nurses working from the company’s nine integrated care centers. 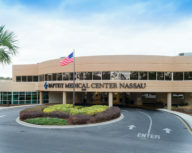 Robust tele-technology, providing real-time clinical data and two-way audio-visual capabilities, allows Advanced ICU Care’s remote care providers to treat patients across multiple Wake Forest Baptist hospitals concurrently, supporting the system’s goals for consistency and the standardization of care for the system’s most critically ill patient population. 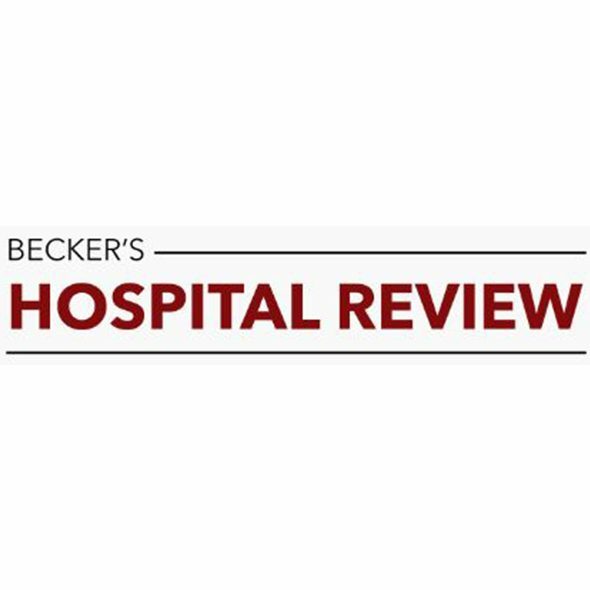 Advanced ICU Care’s robust analytics program allows the company to collaborate with Wake Forest Baptist to define, implement and report on clinical best-practices at the individual hospital and system-wide level.